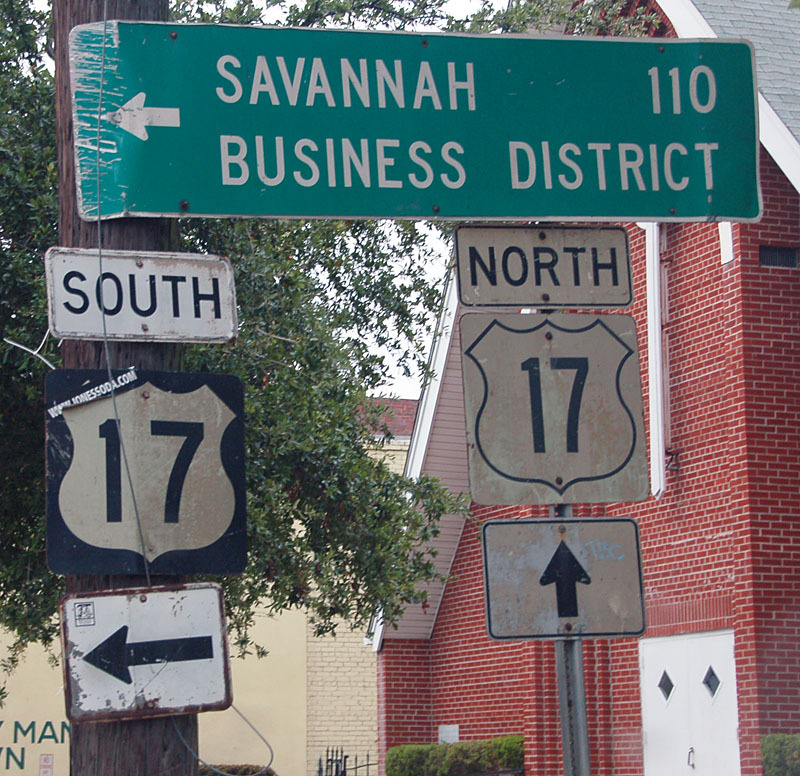 Older style U.S. 17 shields in Charleston. First Second taken by Levente Jakab (7/8/07). 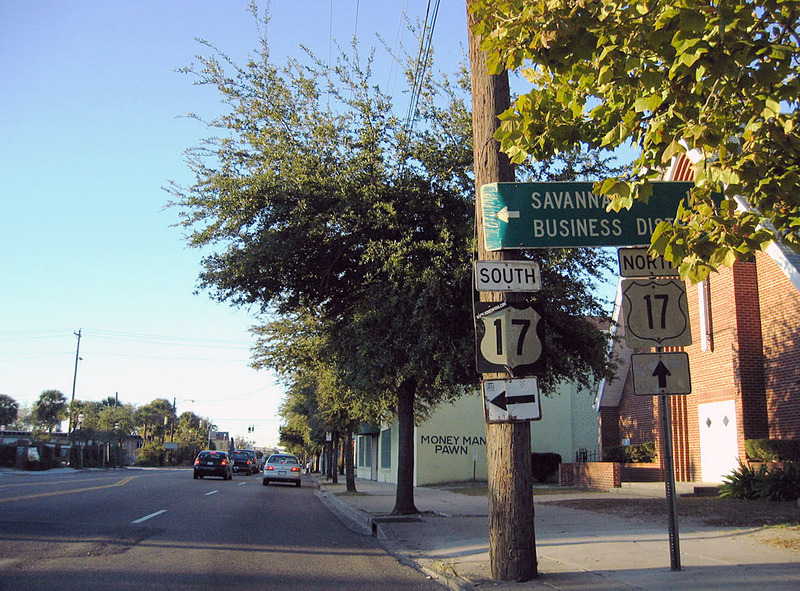 Photo by Alex Nitzman & Justin Cozart, 11/12/2006.